Great opportunity! Spacious Southpark living in small courtyard community for under $400K! SOOOO close to mall and all the shopping, dining & conveniences Southpark offers! 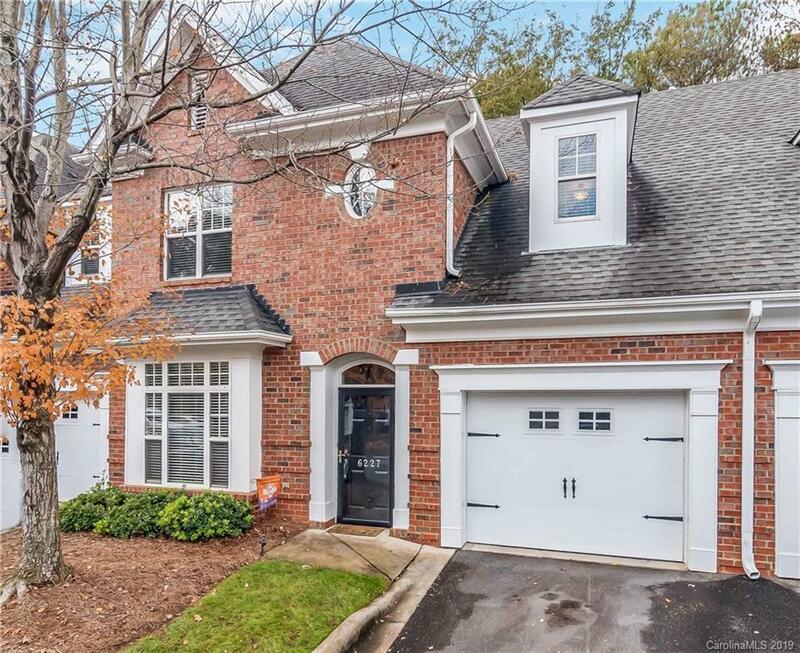 Quick access to uptown + easy drive to I-77. Wonderful 2-story brick home with great indoor & outdoor living areas on main level + 4 BR's (or 3 & a Bonus/Office/Whatever!) upstairs. Kitchen opens to Family Room then French doors lead to Patio & Screened Porch! Overall, a fabulous functional floorplan in a well-built brick home in an incredible location - all at a great price!